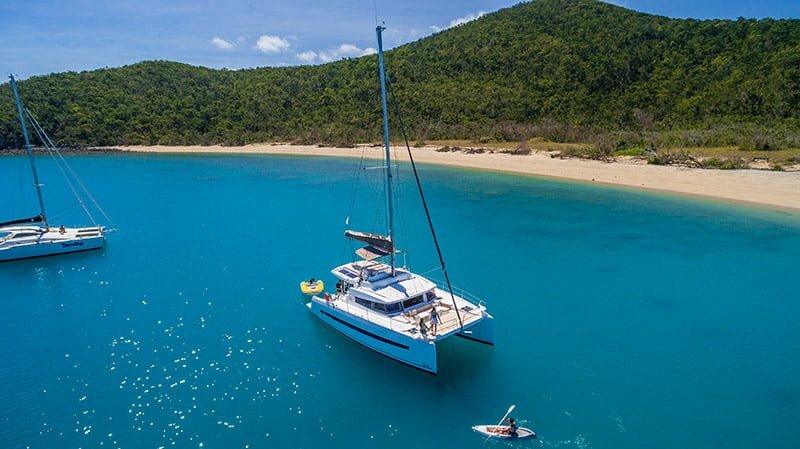 Sailing the crystal blue waters of the Whitsundays & Airlie Beach is truely the ultimate holiday experience. As a member of Dream Yacht Charter, Queensland Yacht Charters offer premium charter experience. To view our fleet click here, or to book now, click here.